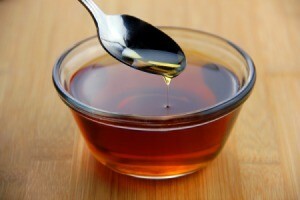 Make inexpensive maple flavored syrup at home with a few simple ingredients. This guide contains maple flavored syrup recipes. It's so easy and uses only 5 ingredients.